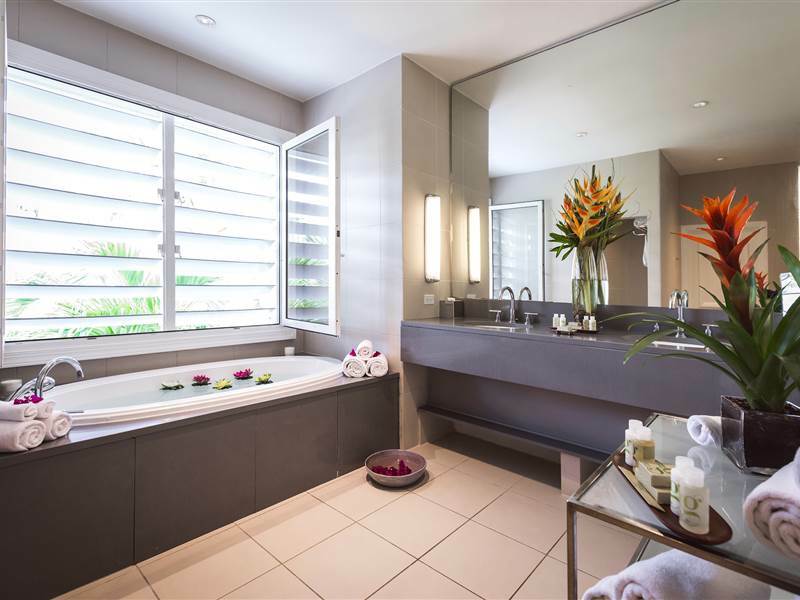 We limited ourselves to creating four of these exclusive suites at Carlisle Bay so we could make sure that every detail would be impeccable and unmatched. 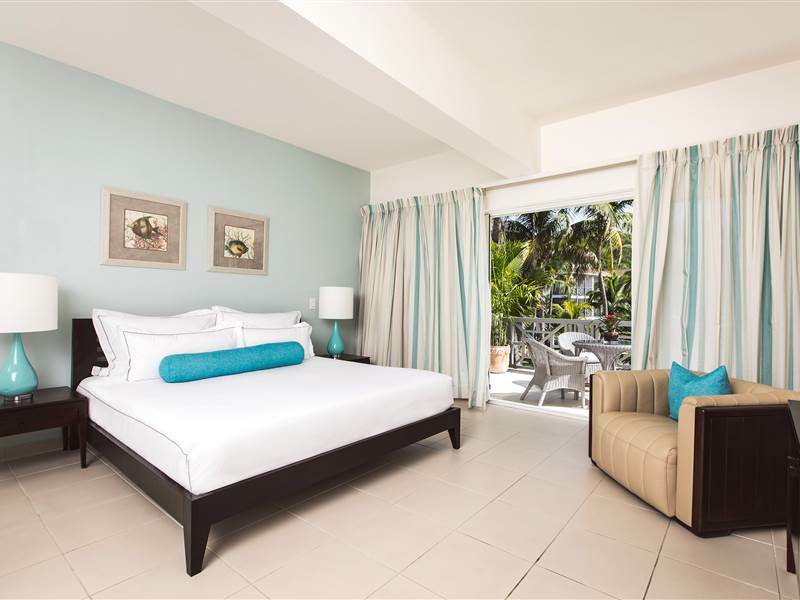 As a result, our Carlisle Suites are the ultimate choice for resort accommodation in the Caribbean. Spacious, sun-filled and beautifully appointed they are ideal for sharing with other couples or for small family groups. Alternatively, why not indulge yourself as a solo traveler and book one for yourself? 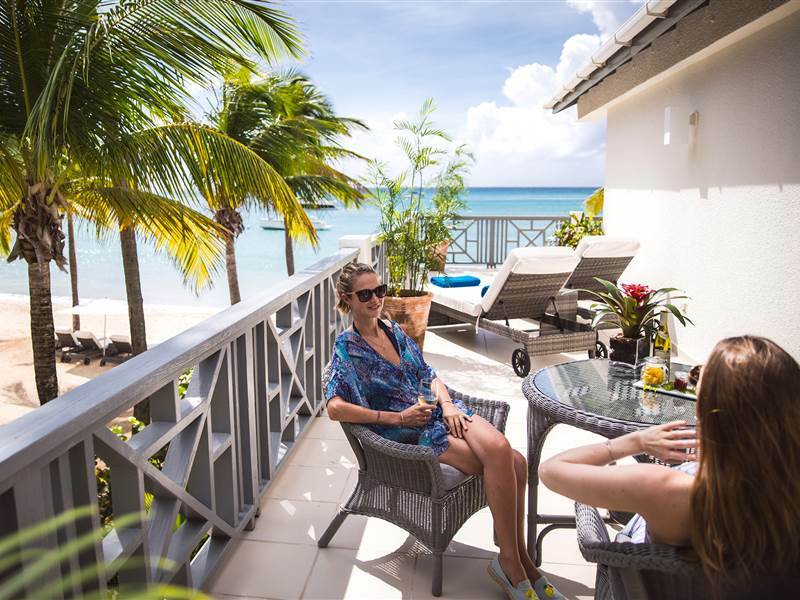 The oceanfront terraces are large with uninterrupted views which are all your own. There are two types of Carlisle Suites each comprising two king-size bedded rooms and one twin bedded room, all ensuite. Both also feature large sitting room areas extending onto the outdoor terraces, offering expanded living areas for your family or group. Carlisle Suite A also boasts a kitchen making it ideal for entertaining or preparing snacks and drinks. Carlisle Suite B has an L-shaped terrace giving you those uninterrupted views in every direction. .Accommodates a maximum of six persons.